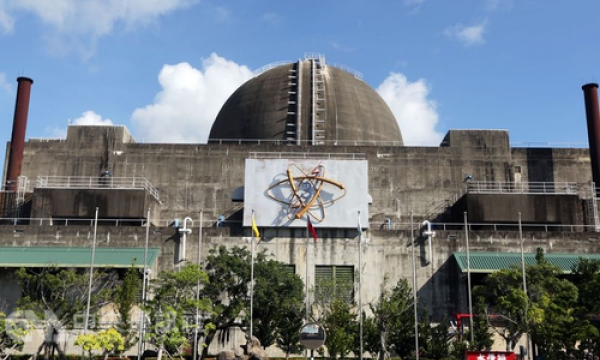 Taiwan’s Ministry of Economic Affairs (MOEA) announced that it will proceed with its plan to abolish nuclear power by 2025 despite a referendum in favour of keeping the energy source in the mix, local media outlets report. 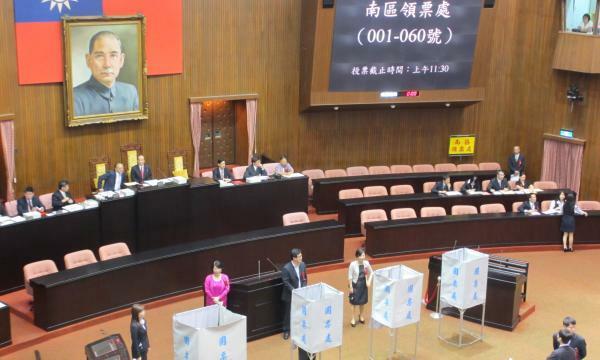 Economic minister Shen Jong-chin cited opposition from local governments, issues related to nuclear waste disposal, and active plants that will soon be decommissioned, Taiwan News reports. Taiwan Power Company (Taipower) also ruled out the possibility of activating the No.4 nuclear plant, according to Focus Taiwan. It would take the company six or seven years to start commercial operations, which has been shelved in July 2015 amidst opposition from environmental activists. Moreover, Taipower said it is required to remove all fuel rods from the plant by end-2020. General Electric Co. will also not be able to replace the ageing parts of the boiling water reactor which was installed over 20 years ago. Meanwhile, the country’s reliance on thermal power will be reduced by 1% for 2019 and 2020, following the referendum to fight air pollution. The measures will not be plausible by 2021 if Taiwan needs to ensure stable power supply.